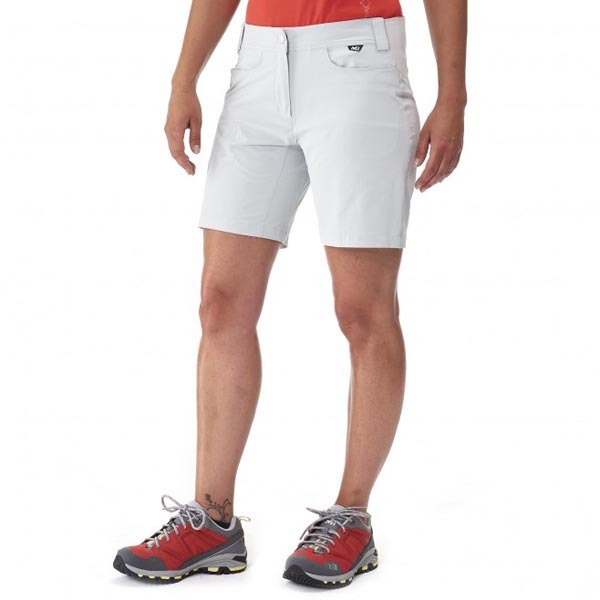 The Trekker Stretch short delivers high performance in alpine environments with abrasion resistance and ergonomics. The Regular Fit™ prioritizes ease of movement. 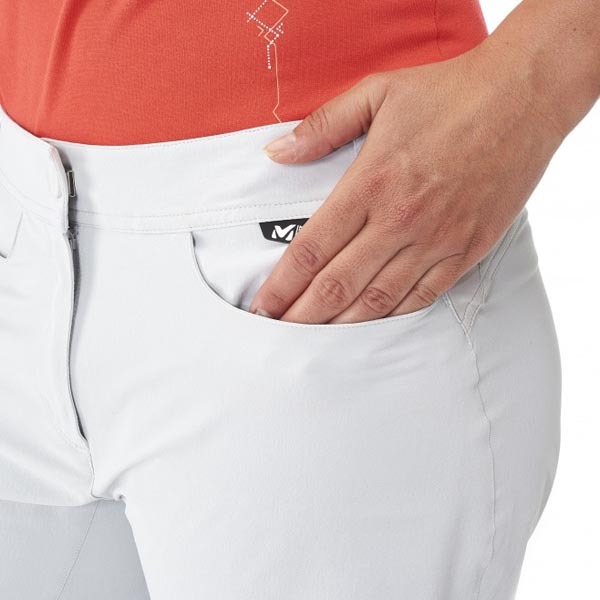 The interior waistband construction e nhances comfort and sleek, zippered handwarmer pockets and a quick access, zippered thigh pocket allow to rapidly grab useful, small items without having to interrupt your pace. The Drynamic™ Stretch Bi-Face feels soft and dry next to the skin. The combination of the double-face structure of the fabric and the Quickdry treatment enhances its moisture wicking performance and a high proportion of Elastane delivers comfort during exertion. 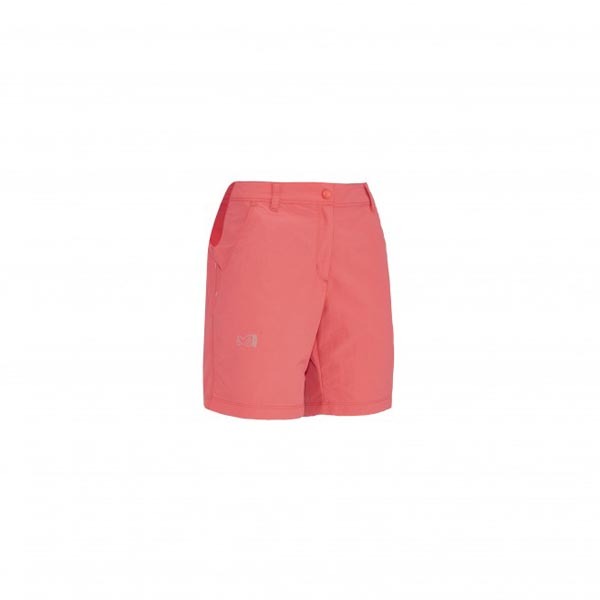 With an Anti UV treatment providing sun protection, the Trekker Stretch is deal for summer alpine treks. This jacket is very warm and lightweight. The color is a brighter green than I expected, but I still like it. I am 5'8 with a DD chest and the extra large leaves room to wear something thick underneath. The pockets are a good size and I love that they zip. So far it's holding up well.